For bicycle riders, Cyclomundo is the one-stop travel center when traveling to France, Italy, Spain, or Switzerland. 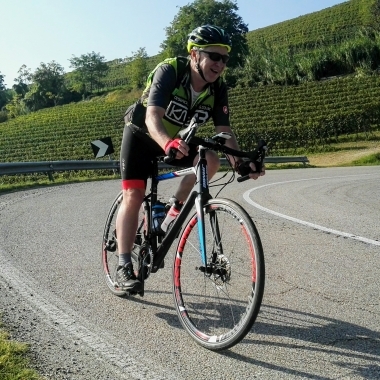 Cyclomundo offers guided and self-guided cycling tours for riders of all levels: from novice to seasoned riders. 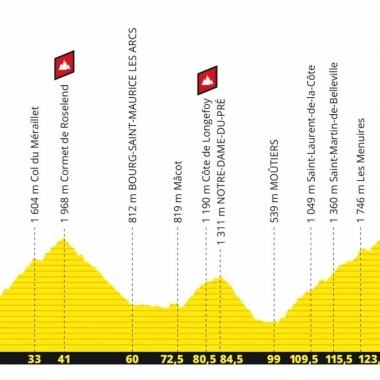 We also arrange logistics and full packages around cyclosportive events like the Etape du Tour and La Marmotte. Why would you choose Cyclomundo for your next vacation? Because we are the locals. Cyclomundo is based in France. This is where we live and work. 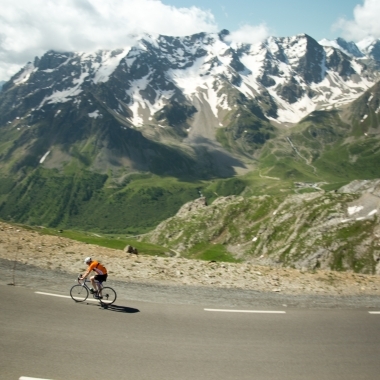 Our office is located in the French Alps, just a few pedal strokes from the Swiss border. Our local operators are all experts of the region they are based in. We ride the very same roads we recommend you for your cycling vacations. We are truly flexible in our ability to offer a wide range of services that can be tailored to meet your specific requirements. We concentrate our cycling vacations on what we know very well: France, Spain, Italy, and Switzerland. Experience Europe in a whole new light with our self-guided cycling expeditions, ranging from a 3-day journey to a whole weeks travel. With our personally tested and customized itineraries and routes, you get to experience each region like a local cyclist. This independent form of worry-free travel allows you to freely choose your own adventures and experience the region at your own pace. You can choose to travel with as a family, a group, a cycling club, or individually, with your bike as your main companion. Our vacation services range from independent self-guided trips to expertly guided tours and self-designed custom holidays. 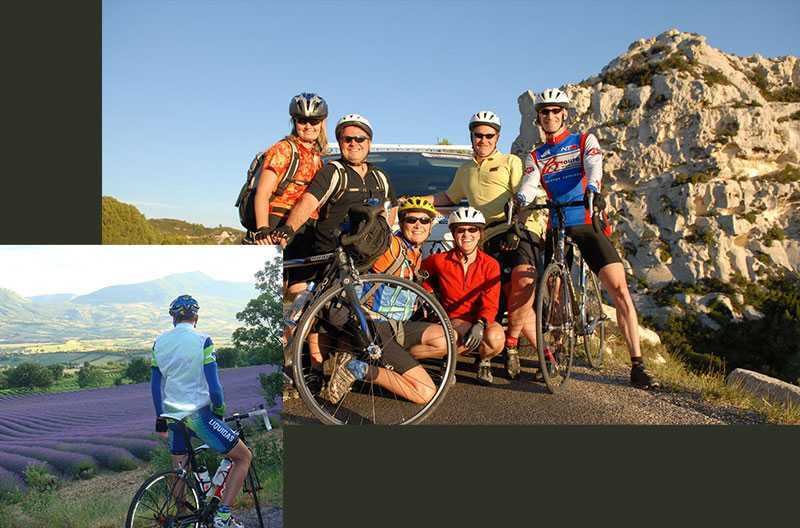 We loved our Provence with Youngsters cycle trip including our 3 kids aged 8, 12 and 14. Perfect distances and quiet, flat roads with some lovely village stops en route. We did a few 20km practise runs at home to ensure we could all do the distance (mainly the 8 year old) which was enough training...on the trip we stopped a few times for hot chocolates, then lunch in a field (usually a picnic with local produce). By the time we arrived at our destination early afternoon we were ready to chill out at one of the wonderful B&Bs selected for the tour. Highly recommended! If you are planning a cycling vacation, I highly recommend this company! The Geneva to Alpe d'Huez tour was amazing! Everything I expected and more. Bruno, Deanna, Lucy and the team are very helpful and responsive and they ensured we had a lovely trip! I would definitely do this again! Fantastic company - they provide : 1)first class carbon road bikes ( Wilier), inner tubes , pumps, tools to fix your bike en-route. When our bike was broken, they found ans delivered replacement in an hour! 2)great hotels - mostly all of them has swimming pools, great meals and lovely rooms 3) maps and navigators with detailed advises on restaurants, places of interest etc 4)they offer most picturesque and interesting routes, besides, you can choose between short and long options which is handy. The owner of Cyclomundo Bike Tours, Bruno, is a man of integrity. He responded quickly to my email questions. While on our trip, he and his staff were always supportive of our requests, including driving two hours to pick us up during a rain storm. I recommend Cyclomundo as an excellent, honest company to do business with. Cyclomundo did a superb job - wonderful accommodations and food (we recommend the upgrade) and very good equipment. The bikes were new hybrids and we think this makes sense. Road bikes would have had some problems with gravel on some of the smaller trails. Provence is absolutely beautiful - vineyards and historic villages. We suggested to Cyclomundo that they consider bike GPS - the maps and directions were good but sometimes a bit confusing. Overall we would definitely use Cyclomundo again!